Muscle gain = fat loss. 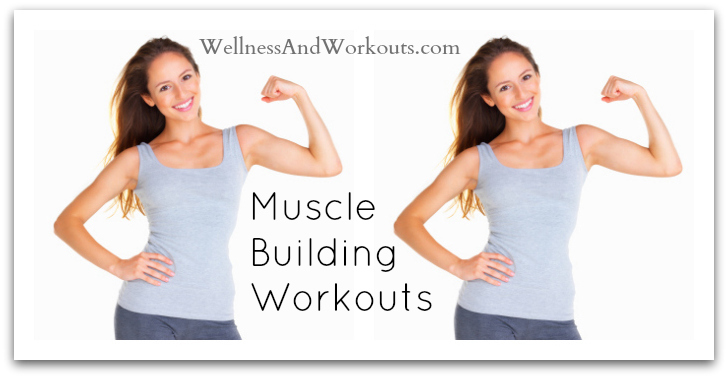 Workouts that build muscle are one of the most important components to fat loss for women. Sadly, many women don’t realize this, and can’t understand why even though they devote themselves to hours at the gym each week, they see little to no fat loss. It seems that many women are under the false impression that if they try to build muscle, they will develop big, bulky, manly muscles. The truth is that most women do not have enough testosterone in their bodies to grow such large, masculine looking muscles. It is more than ok to build muscle. It is good! Even the ideal woman of the Bible, the Proverbs 31 woman, “strengthens her arms.” (Proverbs 31:17, New King James Version). If the goal of building muscle is new to you, here are some good options to get you started. 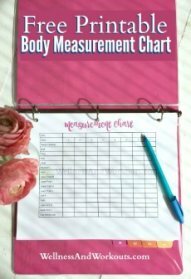 If you are new to exercise, or returning to it after a more sedentary season in your life, look into T Tapp Basic Workout Plus, or the T Tapp More Workout. If you want to see faster fat loss results, try the T Tapp Total Workout. For those who want to slim down in the midsection, the area between your belly button and your knees, check out the T Tapp Ladybug Workout. It is labeled as a menopause workout, but is great to use well before that time in your life. Kettlebell workouts are a proven winner for building muscle and losing fat fast. The Ultimate Body Sculpt and Conditioning with Kettlebells DVD with Lauren Brooks is a really good DVD to get you started. So are Anthony DiLuglio’s videos, Firepower and Newport. Newport requires only one kettlebell, but I think Firepower is a little easier. Of course, Pavel Tsatsouline’s videos are top notch, too. Pavel is the man who introduced kettlebells to the United States a decade or so ago. Before I had ever heard of T Tapp or Kettlebells, I used dumbbells for my muscle building workouts. I first got started with dumbbells using videos by the Firm. I especially liked to use their original video series, made by sisters Anna Benson and Cynthia Benson. Another very good dumbell workout that I’ve used successfully is detailed in Bill Phillip’s book, Body for Life. The photo-illustrated instructions provide all the information you need to get started.